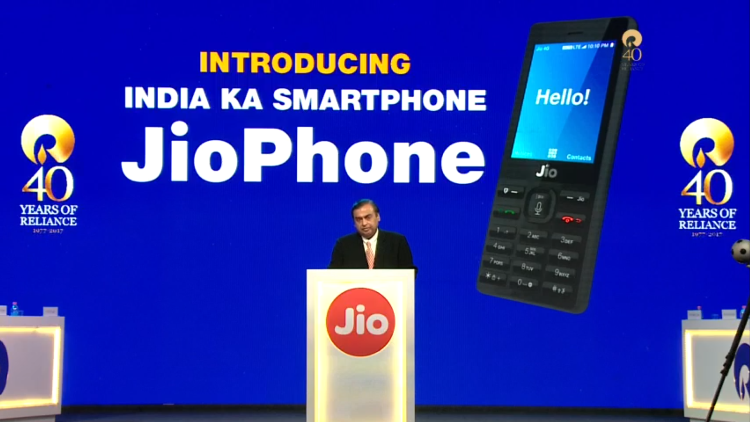 As expected, Reliance Jio has officially announced the would’s smartest feature phone, the Reliance Jio Phone. Reliance Jio Phone would go on sale later next month with Pre booking starting on 24th August, 2017 and delivery starting somewhere in September, 2017. Reliance Jio Phone would come at effective cost of Rs. 0. Yes, the effective cost would be nil as you will have to pay Rs. 1500 for security deposit for 3 year. 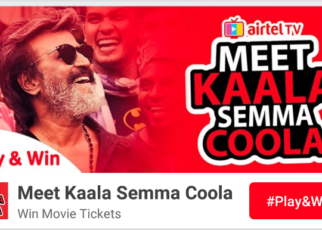 Initially you will have to pay Rs. 1500, there would be an outgo of Rs. 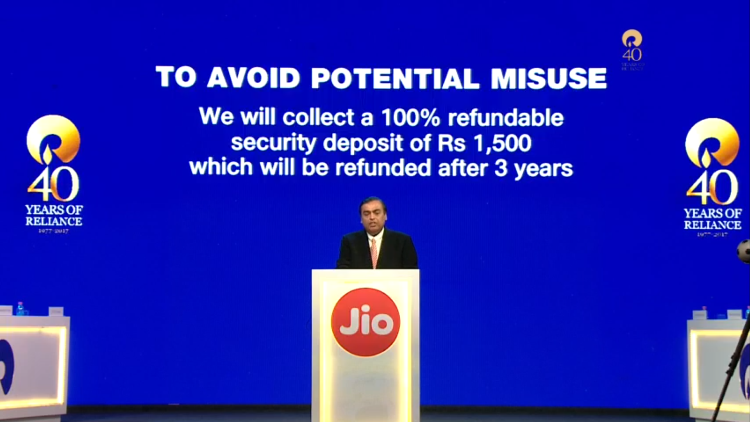 1500 which Reliance Jio would keep as security deposit for 3 years. After 3 years (a lot changes in terms of tech in 3 years), you will get back Rs. 1500 that you paid as security once you return the phone back to Reliance Jio but how it will actually happen is still unknown, may be you will go to Jio Digital Store and do the formalities. 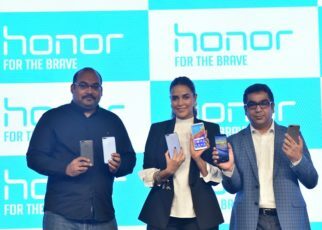 Since Jio Phone is developed keeping in mind a different market altogether, Reliance Jio has launched Plans specific to Jio Phone users only. Reliance Jio Phone users would be be able to enjoy Unlimited Data (500 MB per day) and all calls whether Local, STD & Roaming for just Rs. 153 per month. Also Reliance Jio has launched Weekly & Two days Sachet Pack for users who might not want to spend Rs. 153 at one go. 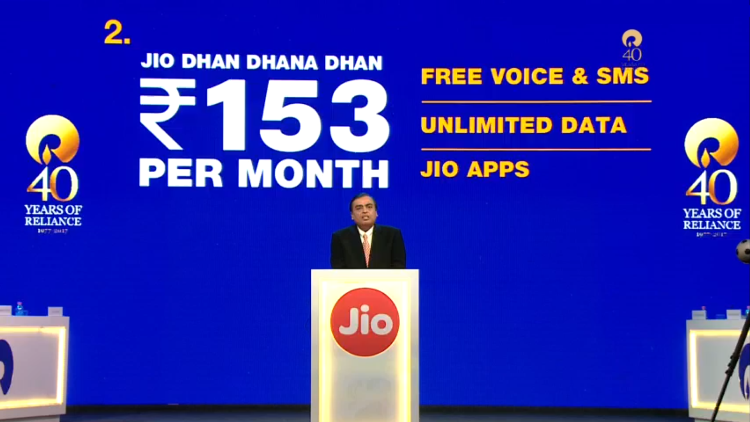 For 2 days of Unlimited Calling & Data, Jio Phone users need to pay Rs. 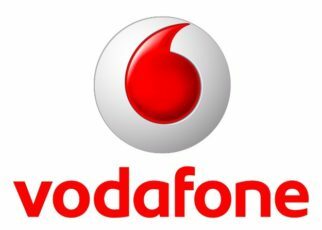 24 and for Weeks (7 days) Unlimited Data & Voice calls, a Jio Phone user need to pay Rs. 54. 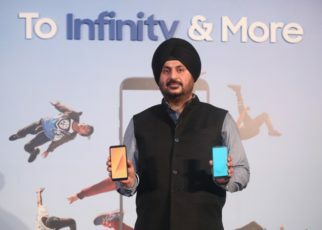 The key highlight of the Jio Phone is that it will have all 22 Indian languages on board, will support Voice Commands and will have all Jio Apps like Jio Music, Jio Cinema and more pre-loaded. In the coming months, Jio Phone will support NFC which will be pushed through a software update. Also the Jio Phone will support VoLTE calling and 4G on all Jio 4G bands but chances of Dual SIM Slot looks slim as of now. Also Jio Phone will support Mobile Payments via UPI and more. 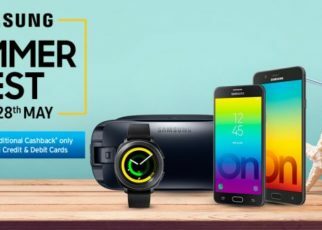 Other features include Qualcomm Snapdragon 205 Processor, Candy bar design, T9 keypad, 2.4 Inch QVGA display, a memory SD card slot, FM Radio with Headphone Jack, VGA camera and Torch light. 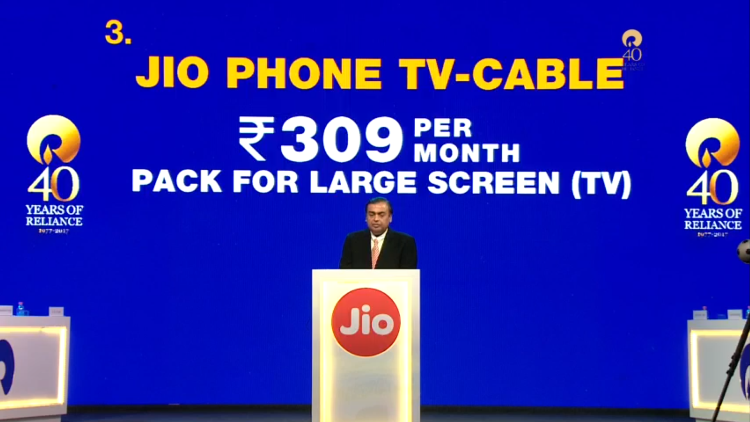 Reliance Jio has launched a TV Cable that can be attached to your TV, even an old Colour TV is supported, and you can watch JioTV on your TV set. 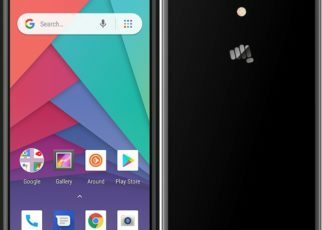 Whether the TV Cable would come bundled with JioPhone is still unknown but i am sure it will have some cost and you will have to buy it separately. To watch TV channels using this cable on your television set, you will have to recharge with at least Rs. 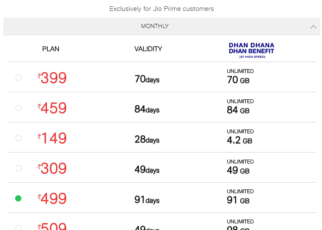 309 (Jio Dhan Dhana Dhan Pack) otherwise this feature will not work with normal Jio 153 Plan. 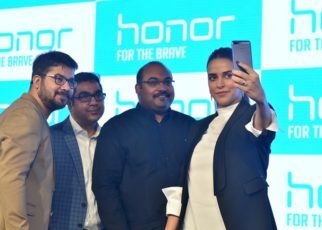 How to buy Jio Phone? Just like Monsoon Hungama 501 by Reliance Infocomm Ltd which was introduced around a decade ago, you will not get the JioPhone so easily. 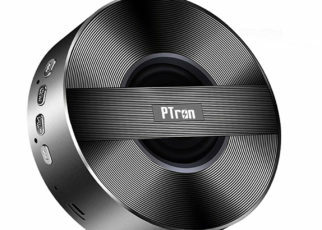 You will first have to pre-book the device starting 24th August, 2017 and then the deliveries would start in September. You can pre-book the device on MyJio App and visit nearest Jio Digital Store to pre-book on or after 24th August, 2017 only. But you will get the JioPhone somewhere around September only. You can also Register on Jio.com for any update related to JioPhone.